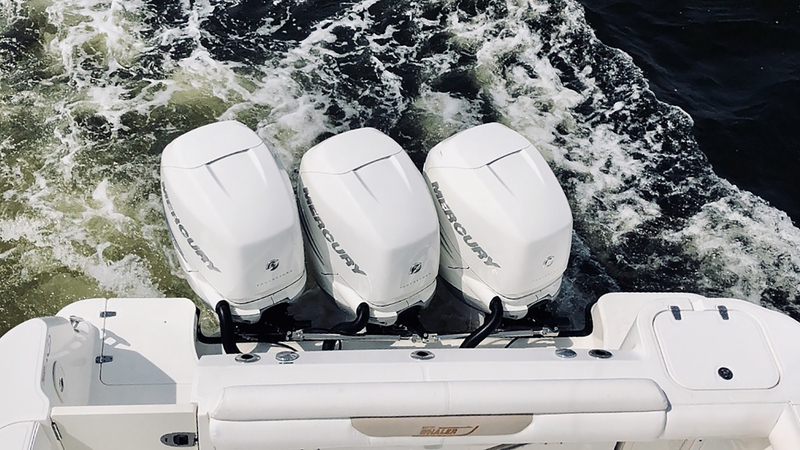 Saunders and Maverick Yachts Costa Rica Partner to Build Sport Fishing Yachts in the U.S.
Quality Service, Integrity, and Hard Work. That’s what gets us out of bed every morning. And it’s what keep our customers coming back. 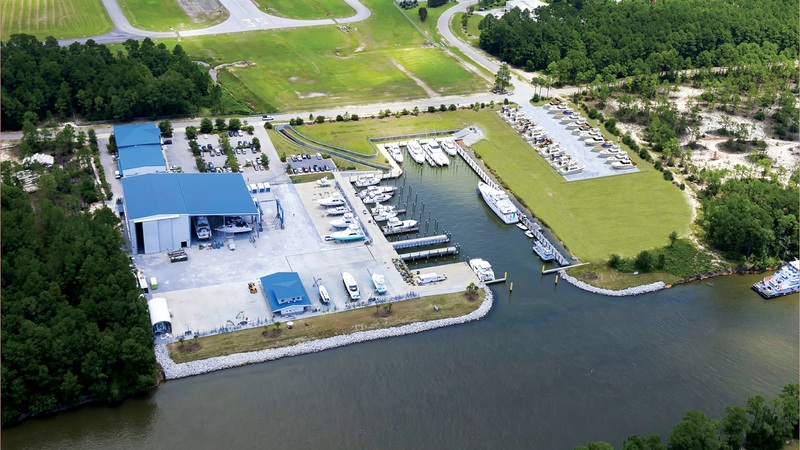 Since 1959, Saunders has established the standard for the boating industry. Today we continue to expand that tradition of excellence in Gulf Shores, Orange Beach, and beyond. 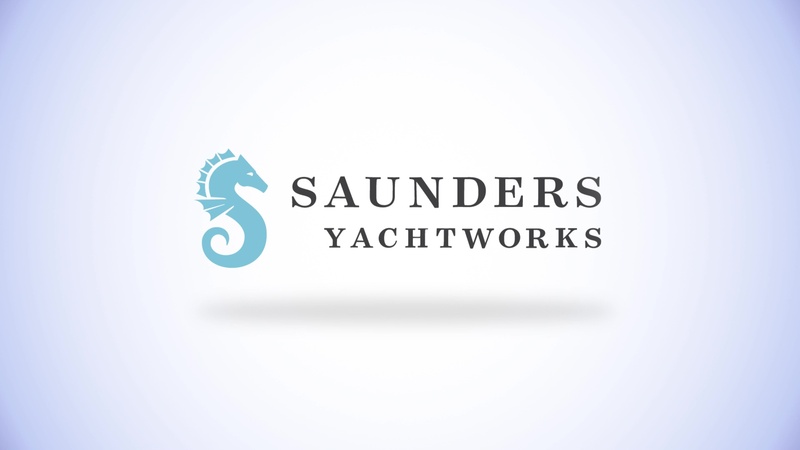 Whether you’re preparing for your next adventure, in need of major repair, or seeking the security of professional maintenance, Saunders Yachtworks is committed to you and the craft.